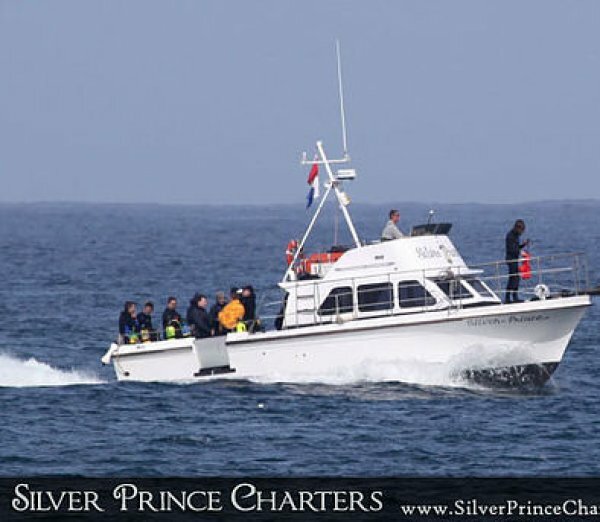 Photos Courtesey of Jim c. and Pam V.
Join us as we board the Silver Prince Charter for a 2 tank guide in the Monterey/Carmel Valley Bay. The boat boards at 9 am in the Monterey Harbor, and amenities include fresh, homemade snacks and plenty of hot and cold beverages. Fun Dives do not include rental gear, parking, or day use fees.